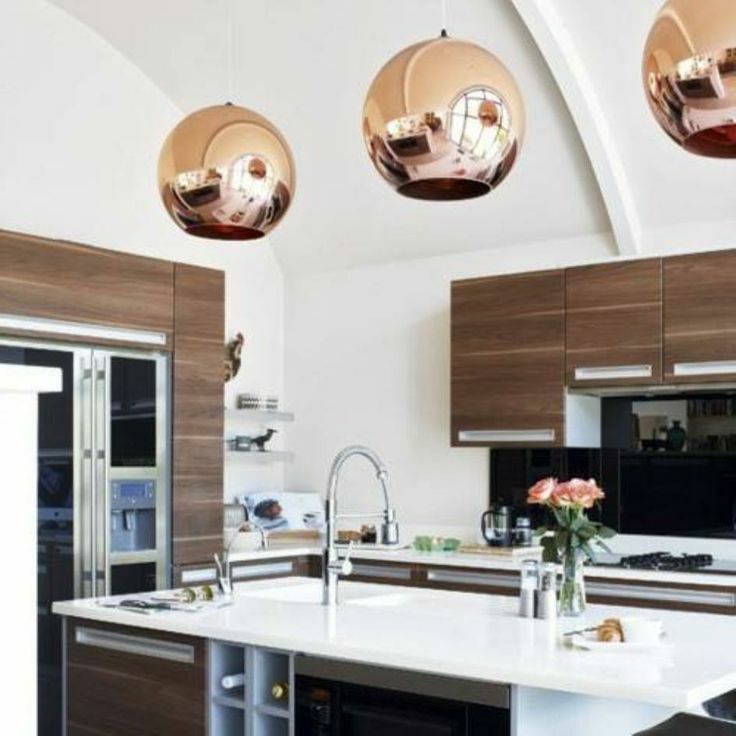 There’s something so unexpected and glamorous about copper details in interior spaces. 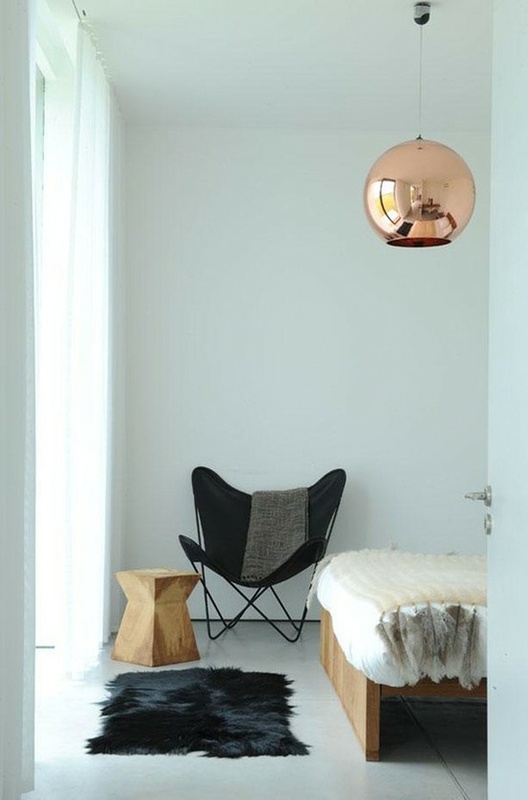 I recently saw this image in Pinterest and I fell in love with the use of copper in the door space. 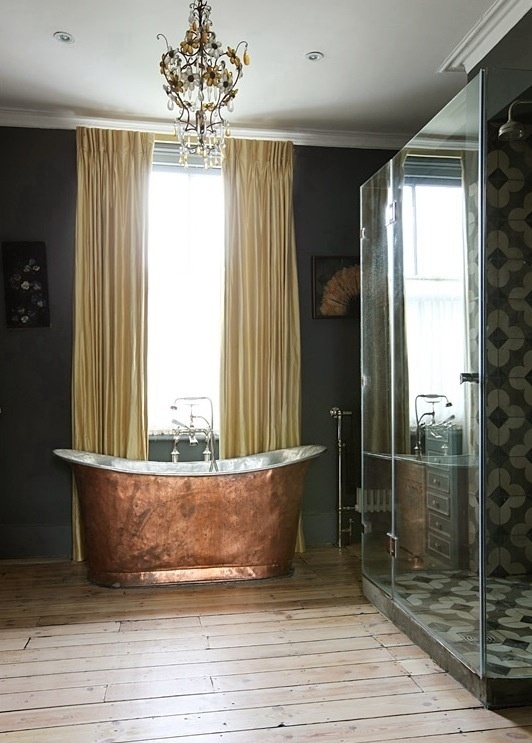 While you more often find copper as light fixtures, I’m most interested in a copper tub. How cool would that be?! 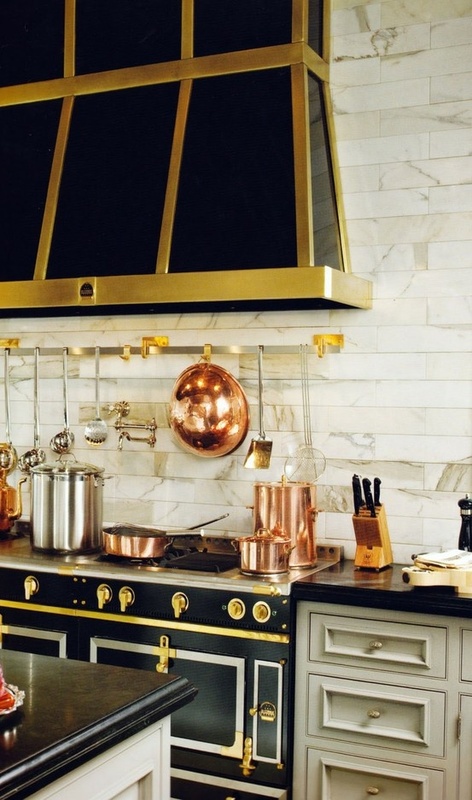 Since I’m not in the market to completely redecorate, I’d like to add some chic copper cookware to my kitchen. I can’t stop staring at this collection at Anthropologie, but I think these copper serving bowls will give me more bang for my buck. For a better deal, pick up this copper bucket to keep wine cool at your next party! 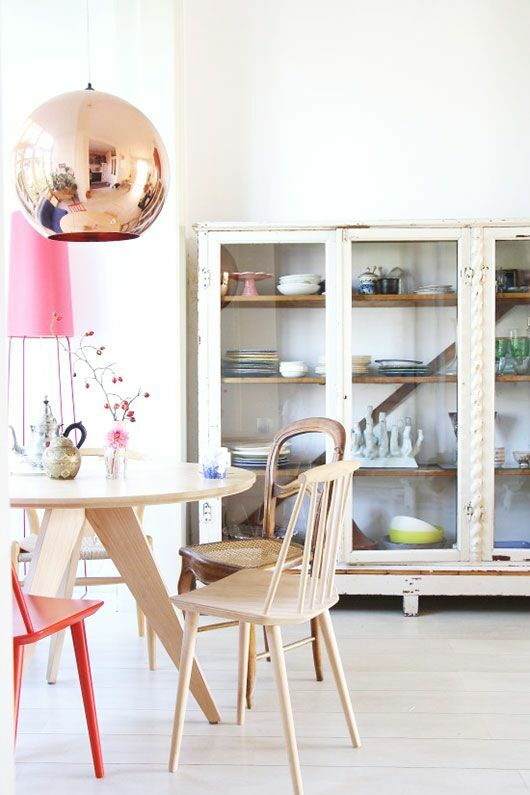 Follow my Haute Home board in Pinterest for more interior inspiration! I’ll be back next weekend with another great home post. Beautiful collection of pieces. Amazing. Love your blog and your style! Gorgeous! 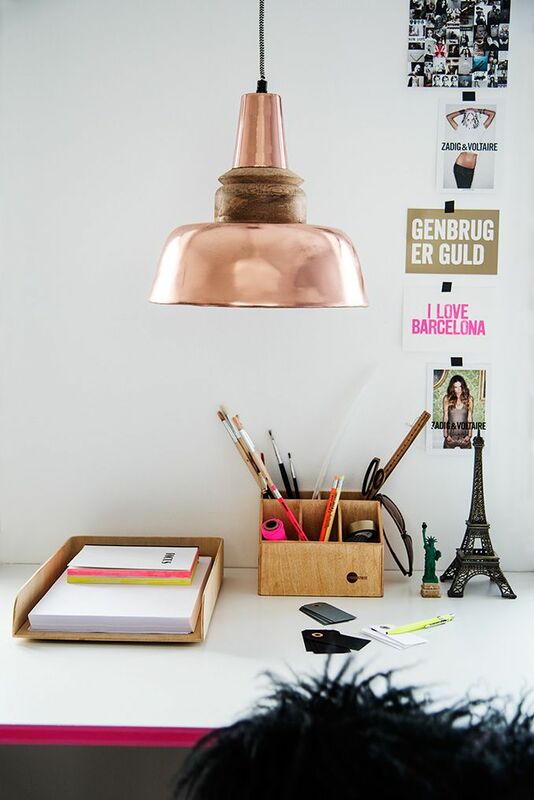 I’ve never thought to incorporate copper into decor, but it is beautiful! Hope you have a wonderful Sunday! 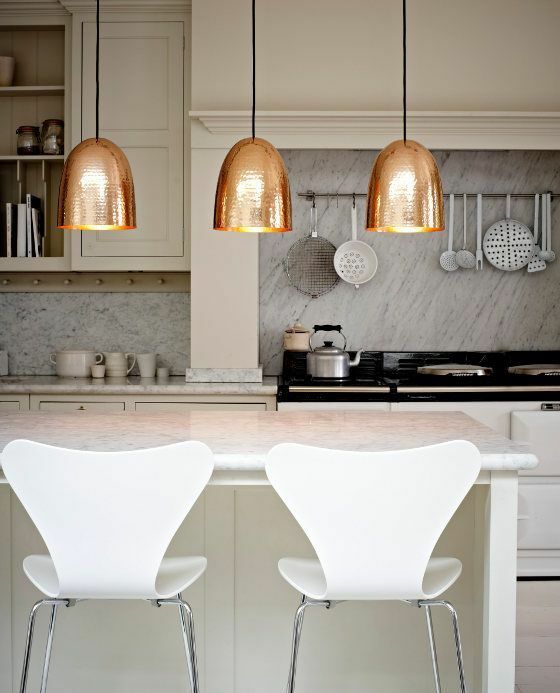 I love how copper adds a bit of rustic glamour to a setting..I love it especially when it is in the kitchen, gorgeous inspiration! That copper bathtub is so amazing! 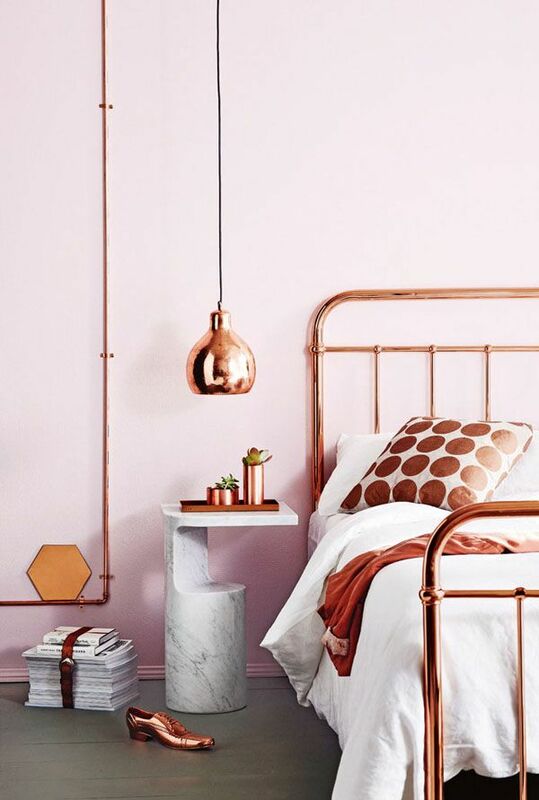 We’re dying for that copper bathtub!